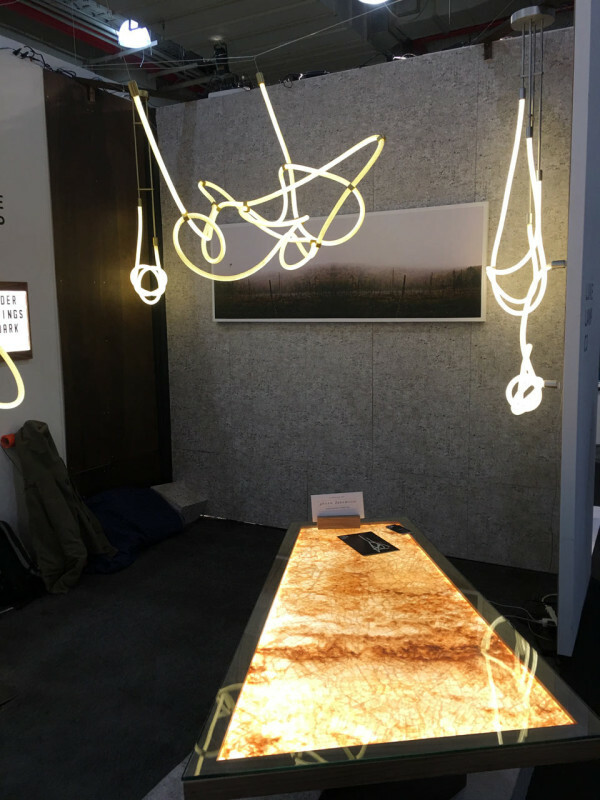 We’re wrapping up our coverage of this year’s ICFF where we hunted down the best modern furniture and accessories we could find. 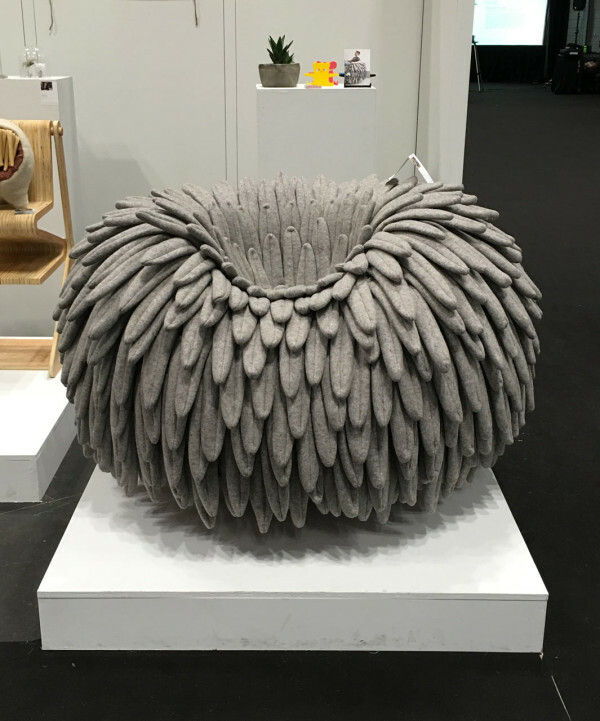 Just in case you missed it, don’t forget to check out Part 1 and Part 2 for a complete look at 2016’s ICFF. 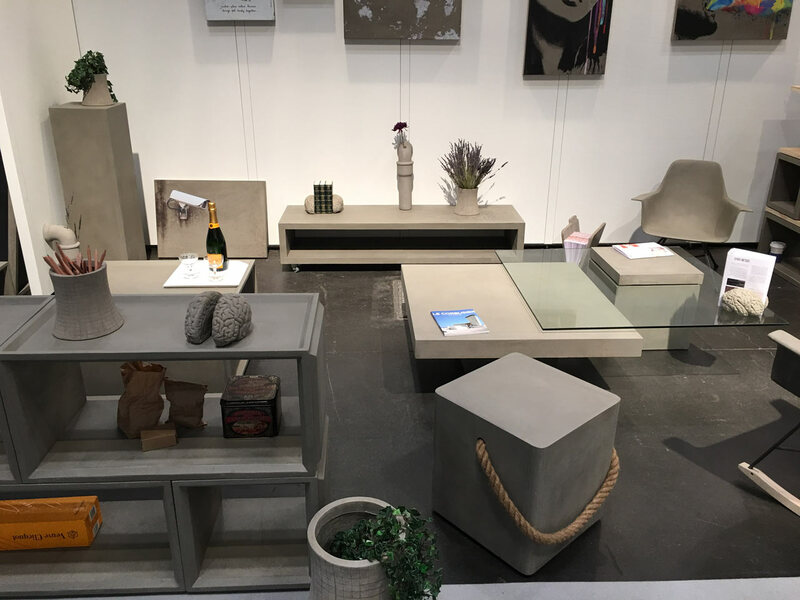 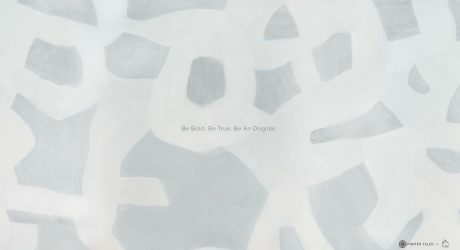 Lyon Beton displayed an array of modern concrete furniture and accessories, which they’re known for. 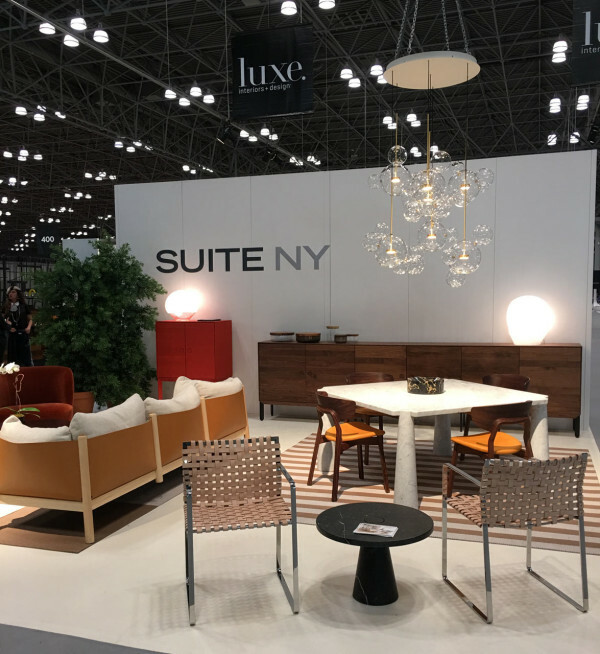 SUITE NY was back with another incredible booth full of furniture from the top 10 brands they sell. 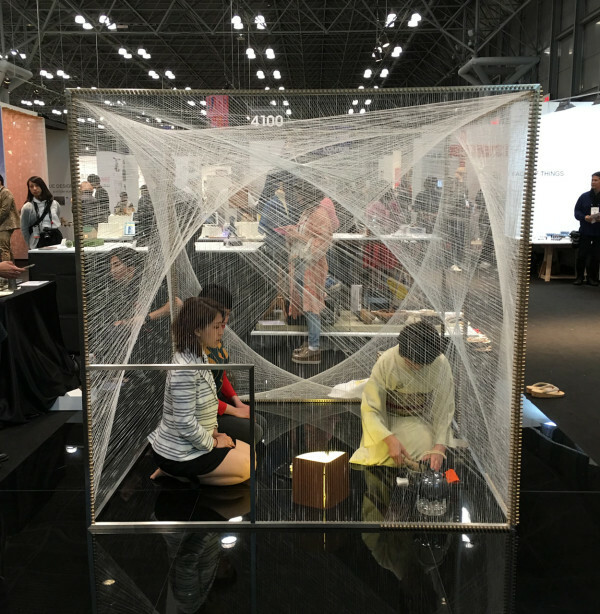 Part of the Tokyo Design Week section, a woven Japanese tea ceremony room was designed by Hashiguchi Architect & Associates to show the importance of handmade craftsmanship. 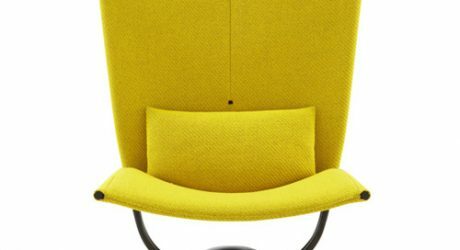 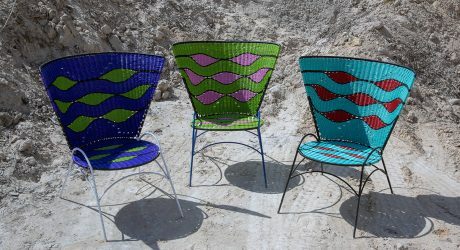 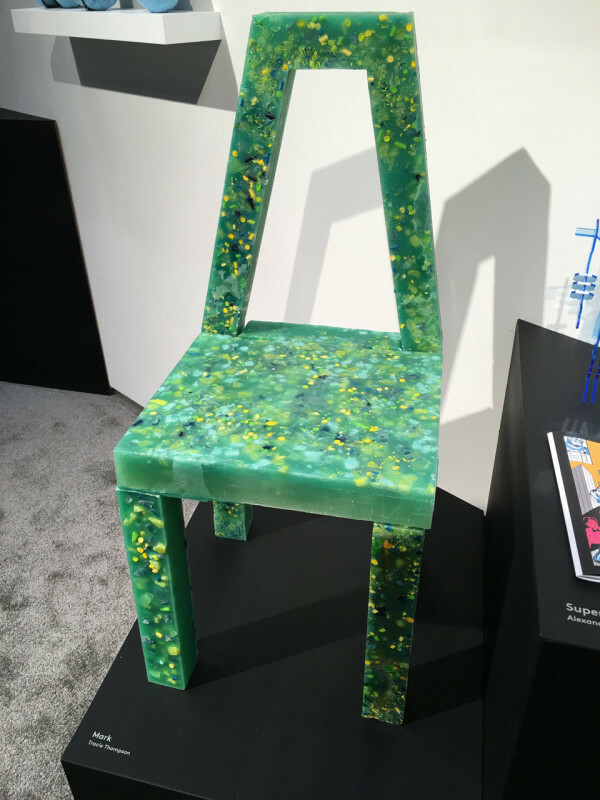 Tracie Thompson, a student in both Graphic and Industrial Design at the College of Architecture, Design, and the Arts at the University of Illinois at Chicago, made this chair from crayons and pigmented wax. 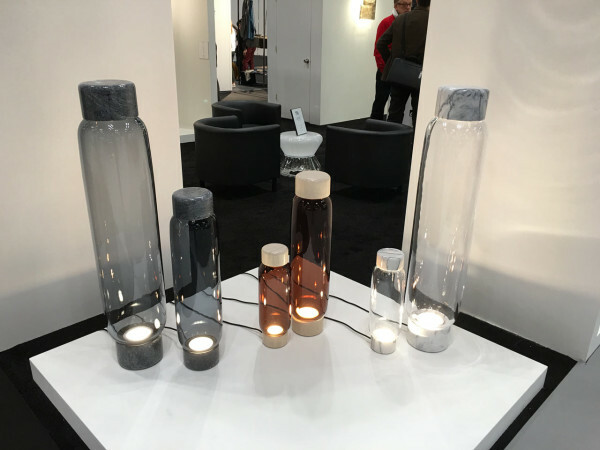 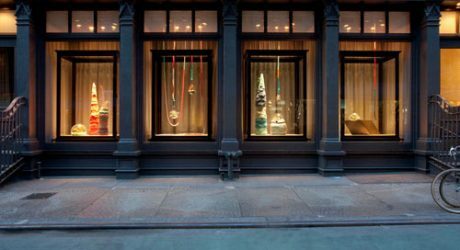 Dan Yeffet designed these marble and Murano glass HIGHLIGHT table lamps for Veronese, which come in three heights. 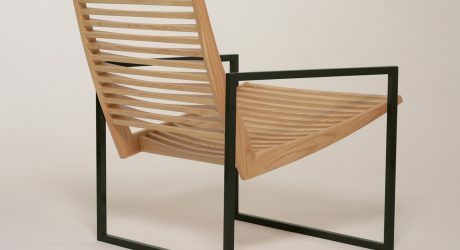 How cool is this fun rocking chair by Drexel University student, Carl Durkow? 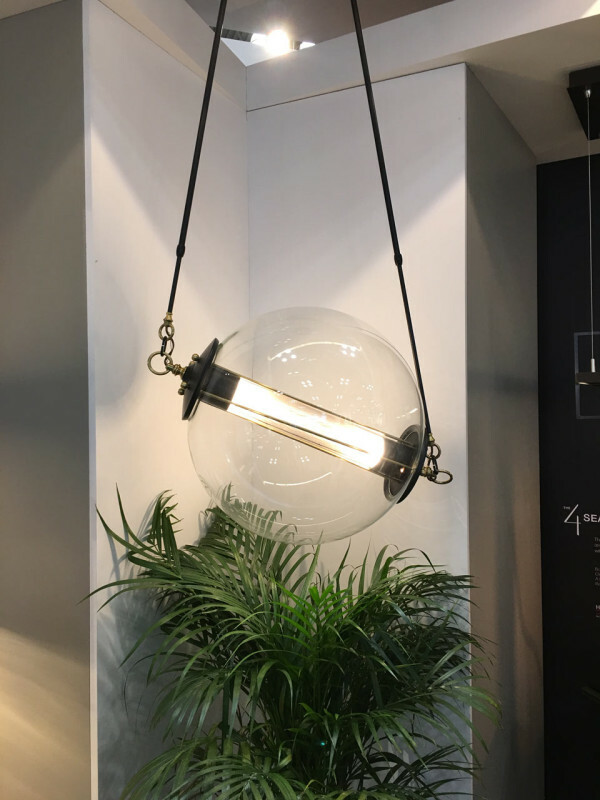 We loved this glass globe fixture from Hubbardton Forge. 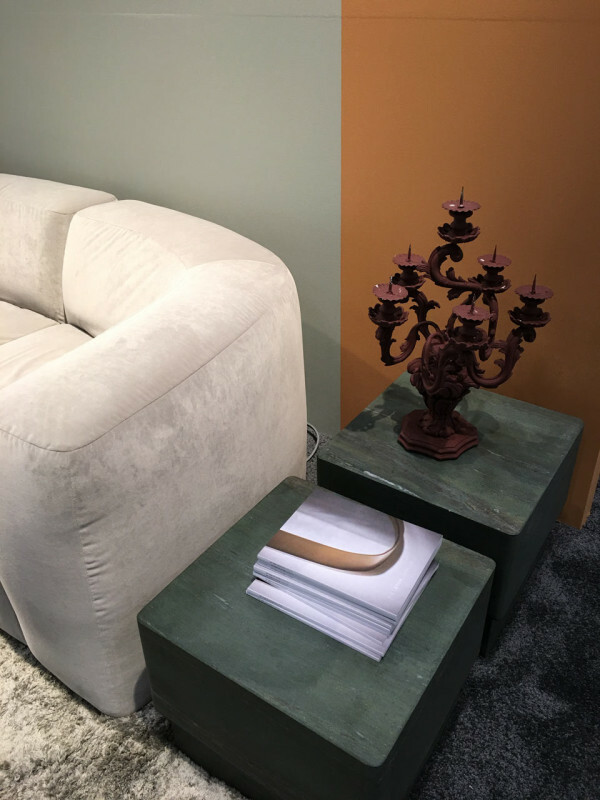 The Piet Boon booth was beautiful and we loved the color choices. 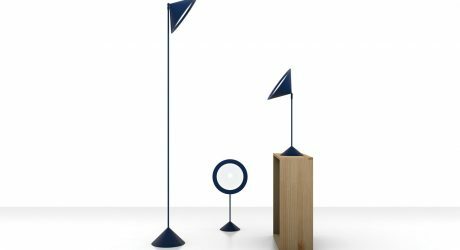 Luke Lamp Co. debuted textile covered fixtures of twisted tubes. 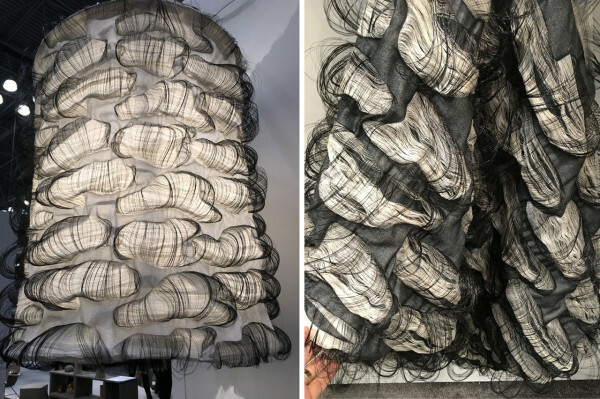 Philadelphia University students Ananya Bevinakatti (Textile) and Ian Cooke (Industrial Design) collaborated on the FLOOP light, which is made with a 3D textile. 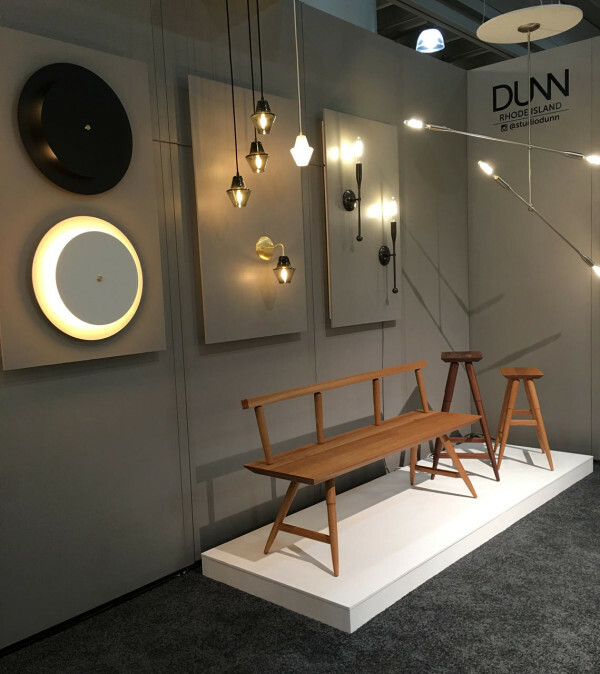 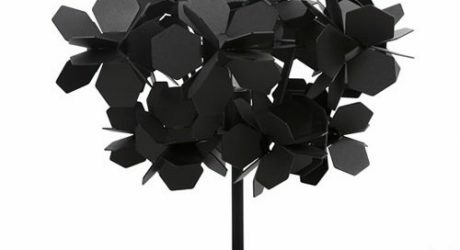 We always love seeing the new pieces that Studio Dunn has to offer as they continue to expand their range of lighting and furniture. 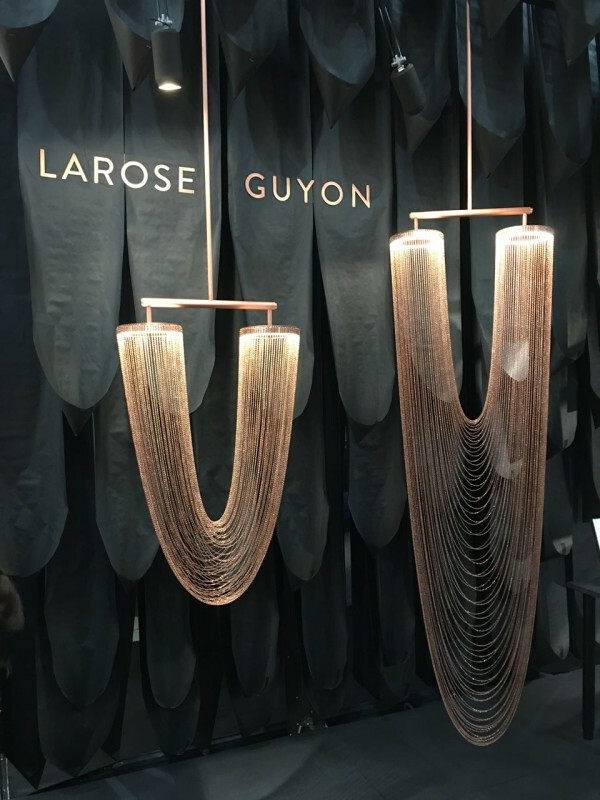 These chain pendants from Larose Guyon were so beautiful and mesmerizing. 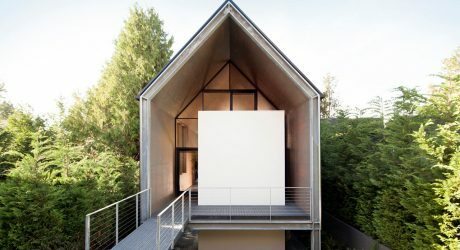 A minimalist home made from simple materials for a couple looking to pare down their lifestyle. 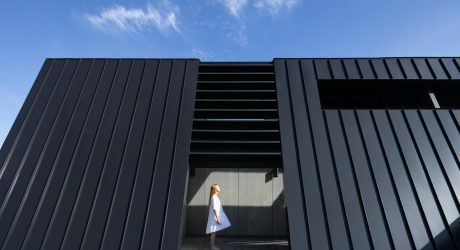 A fortress-like residence with a slanted roof that helps protect it from the harsh Nova Scotian weather.